Video: whose heritage is it anyways? 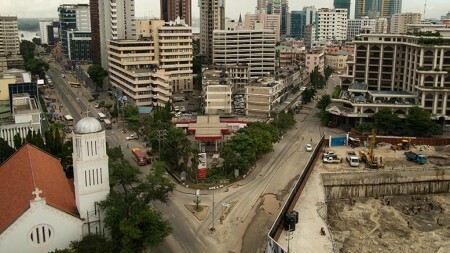 A public forum on urban heritage and development has kicked off a two week of public art exhibition downtown. The Impose/Expose: Art Revealing Space exhibition starts at the National Museum and House of Culture on Shabaan Robert street and follows a loop around Samora avenue, Morogoro road and Sokoine drive. Guided tours will be available between 14:00 and 18:30 on opening day, September 26, and on closing day, October 10. The exhibition by eight artists aims to encourage people to see something special in their downtown that is worth preserving and to provoke dialogue in relation to the evolution of the city. “Culture is about human beings, it is not just about glass and concrete,” says retired UDSM professor Adolfo Mascarenhas. “The biggest danger today is to regard development as being only money rather than development meaning human well-being,” says Mascarenhas. 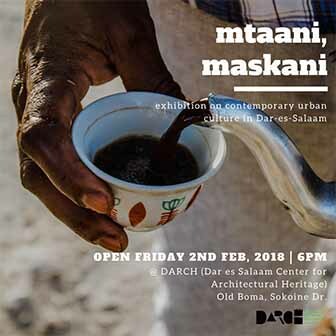 Countries like Mali and Iraq are losing their cultural heritage to war but peaceful Tanzania is willfully destroying it’s heritage, says architect Henry Mwoleka, who is also the president of the Architects Association of Tanzania. “Demolishing old buildings or heritage sites on the pretense that we want to put up very economically sound buildings has no meaning at all and probably aims at taking away the concept of heritage,” says Mwoleka.